I love reading other bloggers' holiday wish to lists, and I love posting mine. It's fun to look back at previous years' posts and see what I've been eyeing over the years. As I'm getting older though, my Christmas list has started to be more of a list of what I really need, than what I want. Last Wednesday was in DC. The morning started with pouring rain, which quickly turned to sleet and snow and I realized that I'm definitely in need of some cold and wet weather gear. 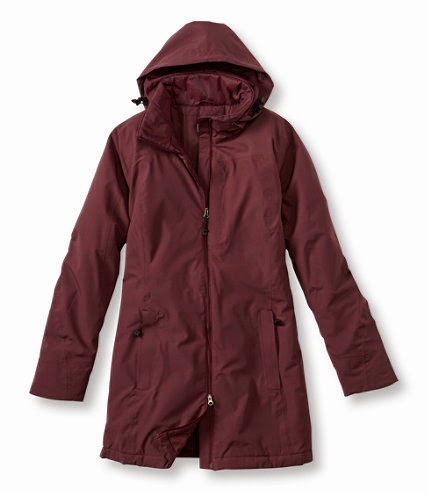 I love this coat from LL Bean. It's warm, functional and really cute. My winter coat is very warm, but definitely not waterproof. The moment a drop of rain hits DC, the city becomes a sea of Hunter boots. I feel like owning a pair is a rite of passage in DC. I recently discovered that my rain boots have cracked so it's time for a new pair. Speaking of boots, I absolutely adore these wedge boots. I need a new pair of brown boots and these are so fun and fashionable. 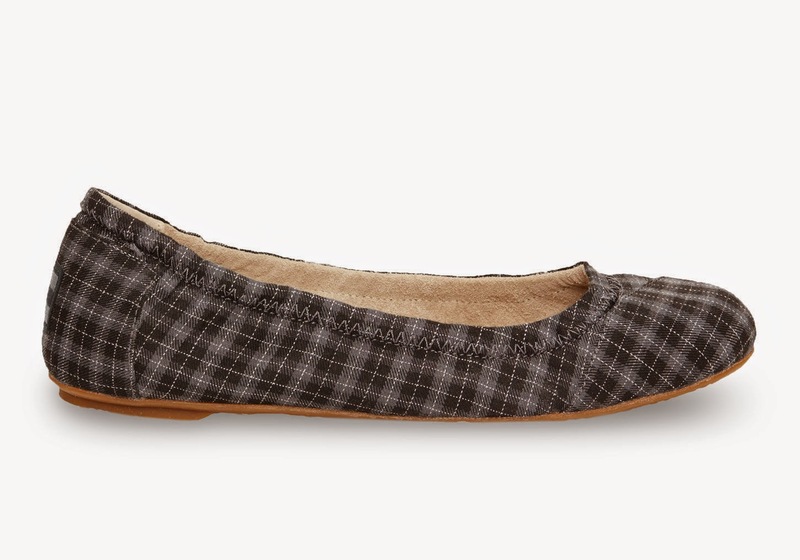 Because a girl can never have enough shoes, I love these plaid flats from Tom's. I have a pair in a different color and, while they took awhile to break in, they're amazingly comfortable and I get tons of compliments on them. 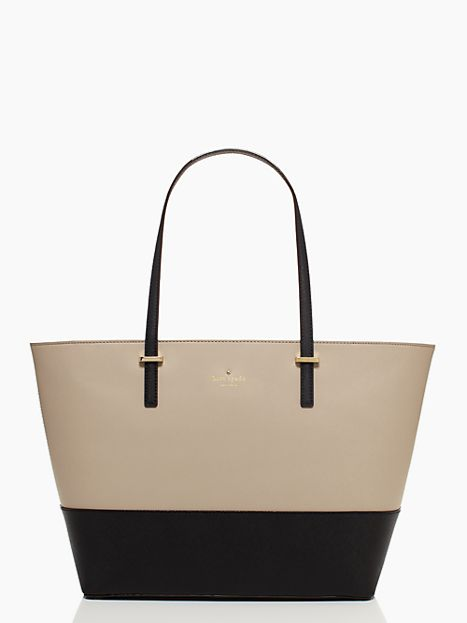 Warm and wet weather aside, I've been eyeing this Kate Spade bag for months. I don't actually have a nice leather bag and I love the year round functionality of this one. 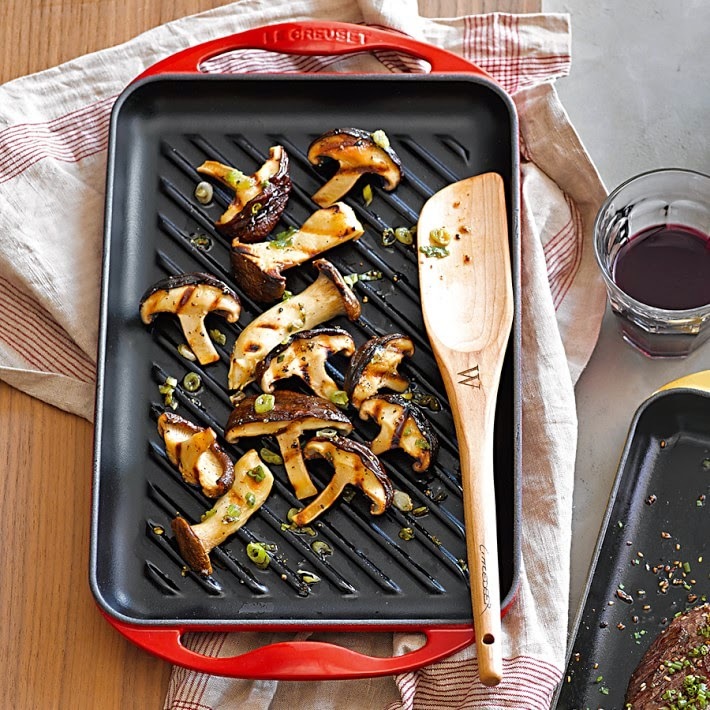 One of the things we registered for that I would really like is this Le Creuset grill pan. 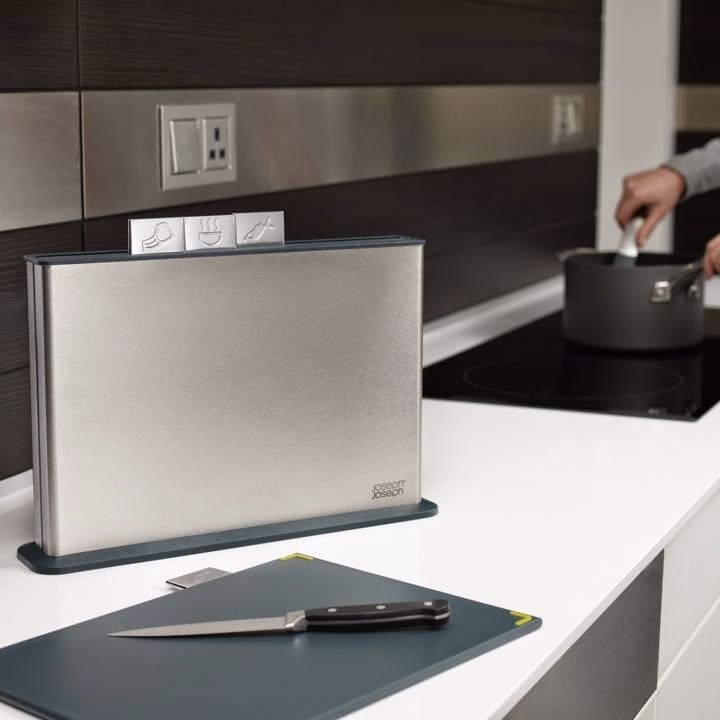 It would be great for cooking chicken or fish on the stove top, especially come summer time when it's too hot to turn on the oven. In line with kitchen things, I spotted these cutting boards at a little shop near my office and fell in love with them. Not only are they space savers, but I love that they're separated by use! Speaking of cooking, I have a dozen cook books in my Amazon Wish List that I've been eyeing. I adore cook books and I'm always looking to add to my collection. A few on my list? Flex Appeal: A Vegetarian Cookbook for Families with Meat-Eaters, The Kitchn Cookbook, Seriously Delish, and Share: The Cookbook that Celebrates our Common Humanity. So, there you have it. My Christmas wish list. 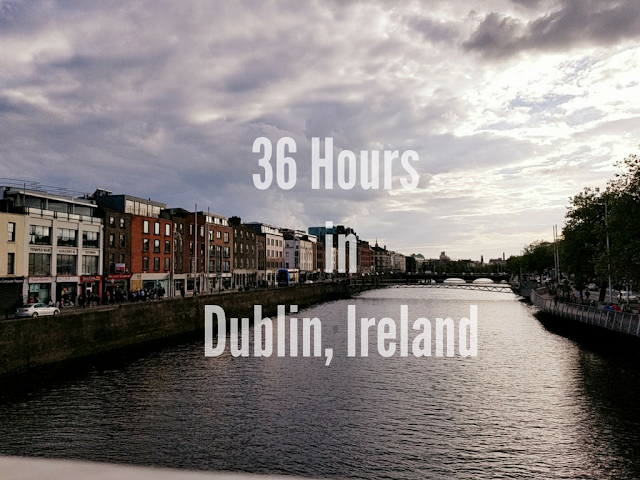 Come back tomorrow for my Christmas gift guide! What's on your list? Soooooooooo....I like everything on your list. 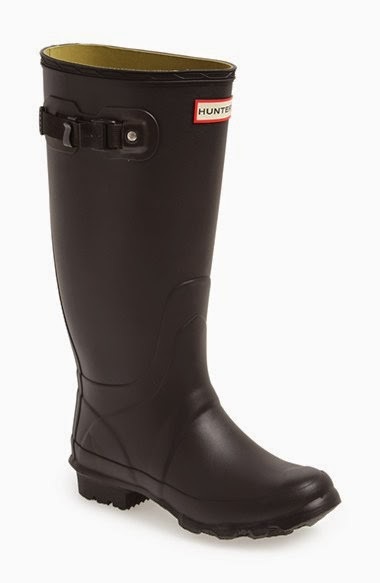 I've been looking into getting Hunter boots or Sorels, since rain and sleet and snow are eminent in this area. That bag is beautiful and love those wedge boots, pretty and comfy, too! have a great day, stay dry! You have some really great and useful picks on your list! I feel like I need a good rain boot (especially lately) even though I don't have to walk that much...once your feet get wet, it's miserable! And I seriously love a good wedge boot--those are extra cute! I absolutely love my Toms ballet flats and Hunter Boots. Seriously aren't the ballet flats the most comfortable things ever? I hope Santa brings you everything on your list! I especially love that bag! Love your list. I need to make one of my own. Oooh those wedge boots and that bag!!! I want both! !